Jeff Terich began writing about music at age 19 and by 22 had founded his own music site, Treblezine.com. In the years since, he has written for dozens of publications, interviewed hundreds of bands and even penned the occasional non-music feature. 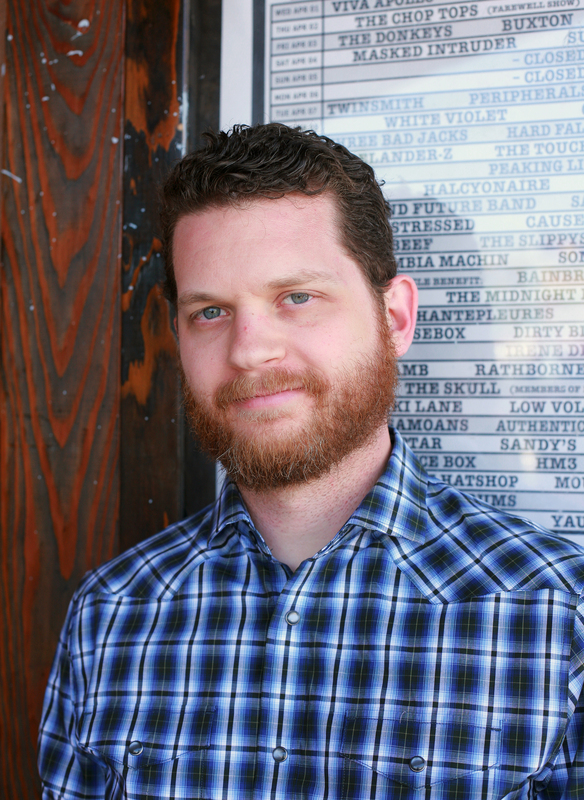 Currently the Music Editor for San Diego CityBeat, Jeff Terich holds a Bachelor’s degree in Journalism from San Diego State University and has experience in music journalism, lifestyle and business writing, daily newspaper editing, copy editing and web magazine editing.